Summertime can be a time of relaxation and recreation. We work hard in the fall, winter, and spring; then comes the summer with its inviting weather, calling us to take time off to enjoy some time with family and friends. I have been reflecting on the word recreation recently: In our culture, this word is used for any sort of event that is not associated with a job or a necessary task; it is free time that is spent on doing something enjoyable. That is a good definition, but it is not a great definition. I would rather label this as relaxation. It seems to me that re-creation has something to do with recharging our physical and spiritual batteries, but even that is not enough as the creating element is missing. Therefore, it should also have something to do with personal development, be it physical or spiritual. True re-creation deals with the whole person, and his movement toward becoming the person that God has called him to be. Recreation can therefore be seen as God’s gift of free time for us, so that we become who we are meant to be in God's eyes. If we are not challenged to grow in being more truly human in our work, the Lord still gives us this “extra” time to make up for it. Spending time with one’s loved ones is a moment of re-creation – we learn to love and serve; we enjoy each others’ company, and this often brings us to give thanks to God for the many blessings that God has given us. 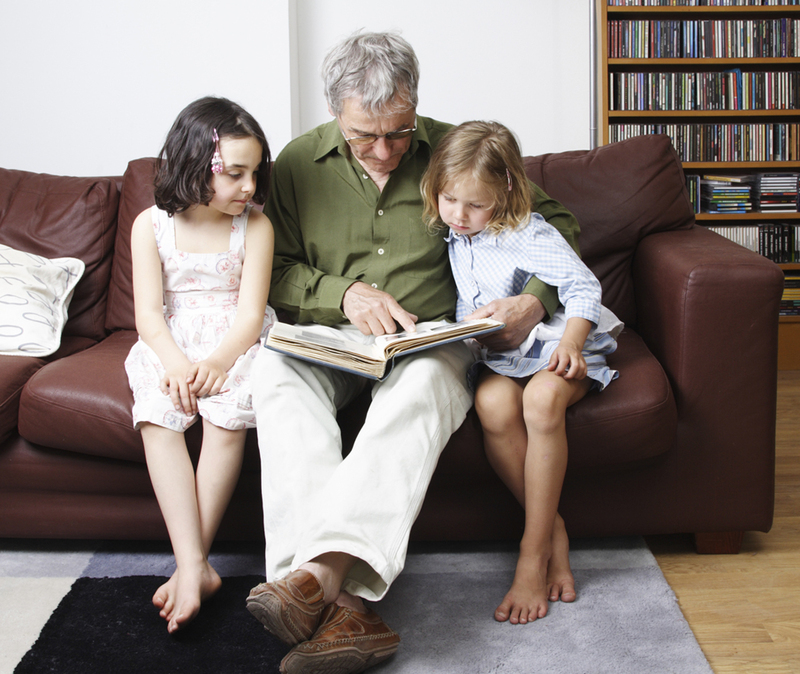 But apart from family time, recreation may be something as simple as reading books that are truly nourishing. These books may present themselves to us as a challenge, but it should be a welcomed challenge. I remember reading Fyodor Dostoevsky’s The Brothers Karamazov and thinking that it was really tough work getting through that book; yet how enriching the book turned out to be! The challenge, however, is to wrap our minds around the concept of “creating ourselves anew”. Is this what really happens? Think back to a moment when you encountered a particularly captivating piece of art or music in a museum or at a concert. Remember how you were stretched in different directions, or you were simply in awe before sheer beauty. You were somehow changed by that encounter – this is what it means to re-create. It is true that only the Lord can create something; hence it is the Spirit of God that touches us and inconspicuously, yet gently moulds us through our leisurely walk through the museums and concert halls of the world. And we are willingly led and moulded because we have a deep desire to be made anew, for Jesus’ words echo strongly in our hearts: “Truly, truly, I say to you, except a man be born anew, he cannot see the kingdom of God” (Jn 3:3).